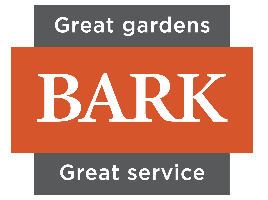 Situated in the gentle rolling country of east Auckland, Ayrlies is one of New Zealand's best known gardens. 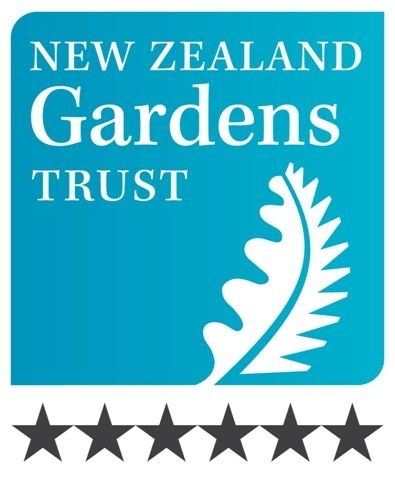 Characterised by sweeping lawns and informal but detailed plantings by ponds and waterways it has been described as the quintessential New Zealand garden. Created in the millennium year this thirty-five acre wetlands celebrated the life of my husband, the late Malcolm McConnell. The eight acre lake is seen from many parts of the garden and in its own way links the garden to the sea. It has become home to many native and visiting wild-fowl. Featured in NZ Life and Leisure magazine. 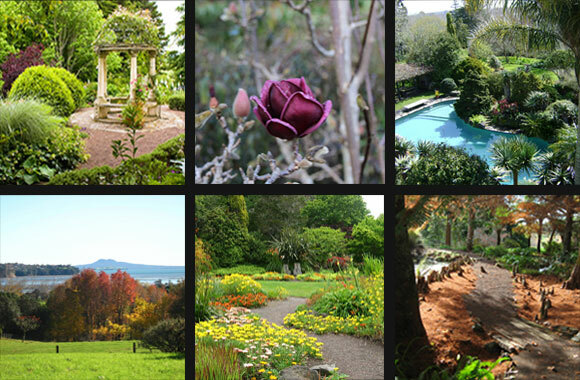 Bev McConnell discusses the Ayrlies garden in Whitford, one of New Zealand’s foremost private gardens. 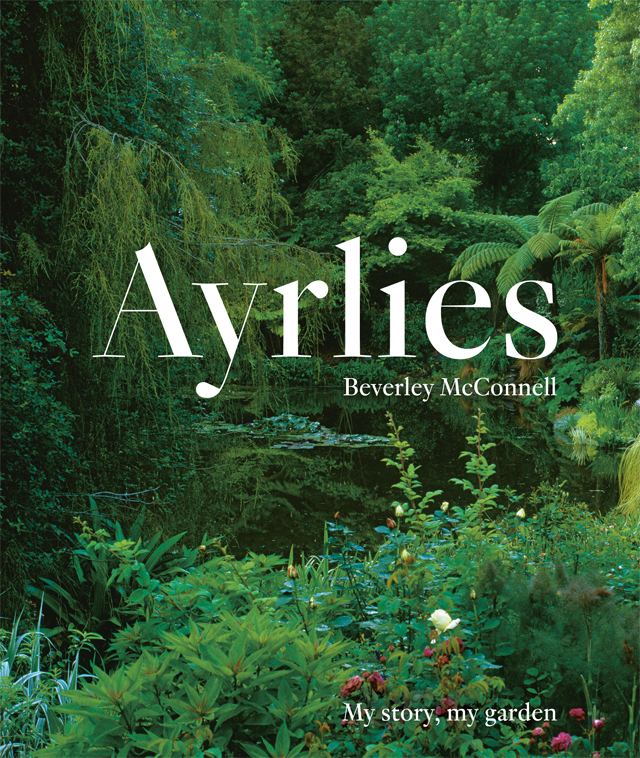 Ayrlies, My Story, My Garden, is not only a book about plants but a human story of Bev’s life, her family and five decades spent on creating this outstanding garden.